Trash, particularly plastic, in the ocean and along the shoreline is an economic, environmental, human health, and aesthetic problem causing serious challenges to coastal communities around the world, including the Gulf of Mexico. 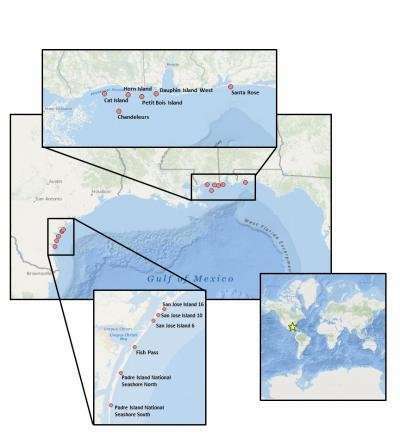 Researchers from the Dauphin Island Sea Lab and the Mission-Aransas National Estuarine Research Reserve teamed up for a two-year study to document the problem along the Gulf of Mexico shorelines. Their findings are documented in the publication, Accumulation and distribution of marine debris on barrier islands across the northern Gulf of Mexico, in ScienceDirect's Marine Pollution Bulletin. From February 2015 to August of 2017, the researchers kept tabs on marine debris that washed up on the shoreline every month at 12 different sites on nine barrier islands from North Padre Island, Texas to Santa Rosa, Florida. The trash was sorted by type, frequency, and location. The most shocking discovery was that ten times more trash washes up on the coast of Texas than any of the other Gulf states throughout the year. Most of the trash, 69 to 95 percent, was plastic. 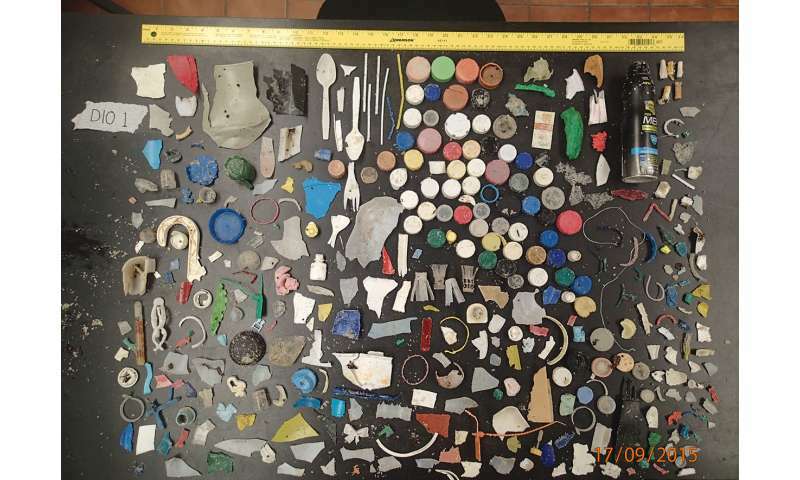 The plastic items included bottles and bottle caps, straws, and broken pieces of plastic. 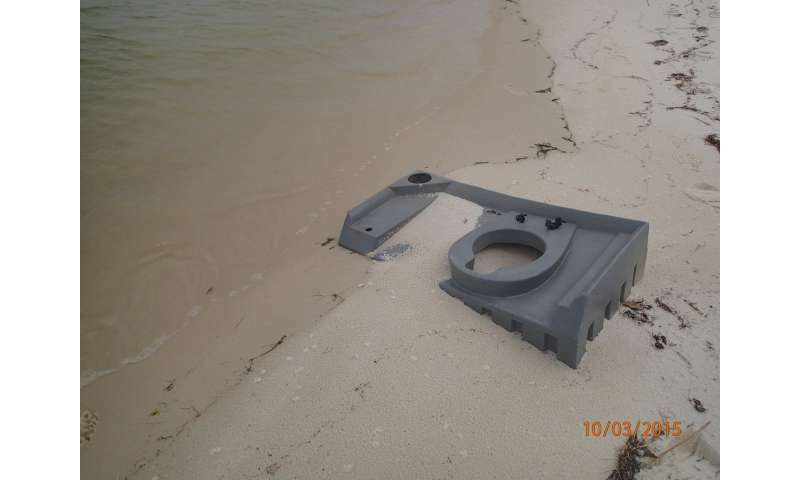 Researchers also cited that more trash washed ashore during the spring and summer. This could be because more people are outside and on the water during this time. Any help to identify if this is a Meteorite ?